All elements, installing holes, and location holes have corresponding silkscreen tags for easy installation of the board. All elements, installing holes, and location holes have corresponding silkscreen markings. The installing hole screen signs on the PCB are identified by H1, H2, ... Hn. The silk texts follow the tenet of left-to-right and below-up. The silk texts should follow the tenet of going from left to right and from below to up. For equipment with polar electrodes, the direction must be stayed as uniform as possible in each functional unit. There is no silk screen on the device pad and the tin track that needs tin solder. The device bit number should not be blocked by the device after installation, except for silk screen printing on PCBs with higher density. In order to ensure the soldering reliability of the device, there is no silk screen on the device pad. In order to ensure the continuity of tin-tin solder, there is no silk screen on the tin track that needs tin-tin. In order to facilitate device insertion and maintenance, the device tag number should not be blocked by the device after installation. The silk screen can not be pressed on the via hole and the pad to avoid partial silk screen loss when opening the solder mask, which affects the training. Screen printing spacing is greater than 5 mils. The polarity of the polar components is clearly indicated on the silk screen, and the polarity direction marks are easily identifiable. The number of sheets of boards photographic files is proper, each layer should have the right output, and have a complete layer export. The sign of the equipment on the boards must match the glyph in the Bill Of Material. The orientation of the connector is indicated on the silk screen. 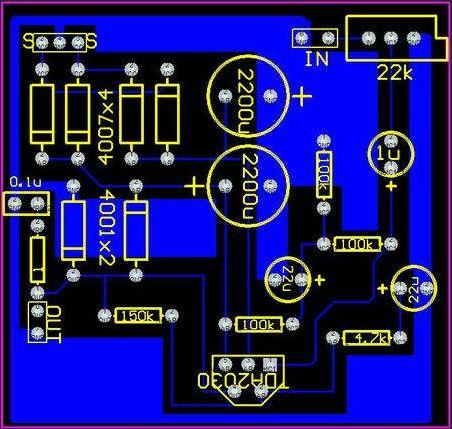 The barcode should be marked on the PCB with the space specified on the PCB surface. There should be a 42*6 barcode screen frame on the PCB. The position of the barcode should be considered for easy scanning. The board name, date, version number, etc. of the board information should be clear. 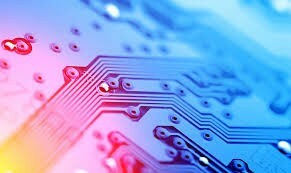 The PCB file should have the plate name, date, version number, etc., and the board information silk screen, the position is clear and eye-catching. 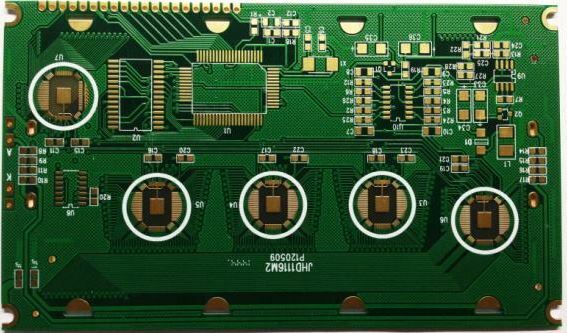 There must be complete information about the manufacturer and the anti-static mark on the PCB.